The cannabis industry is growing, and changing constantly. 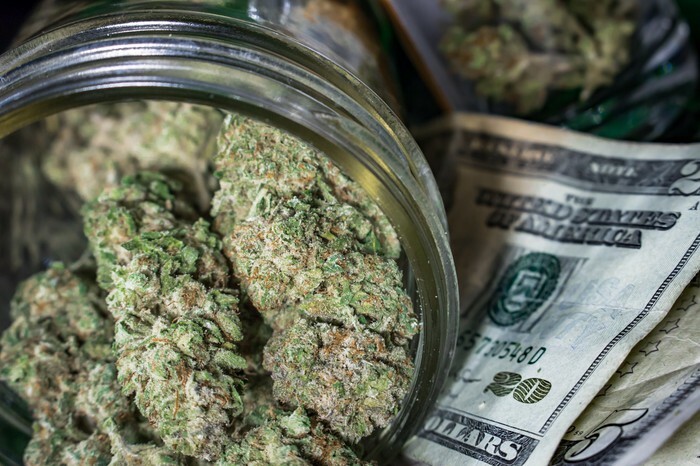 In 2018, the legal cannabis industry is expected to reach over $9 billion. By 2025, the industry could exceed $25 billion, which would make it larger in annual sales than the NFL. To meet the need for cannabis industry news, market information, and business trends, as well as provide more personalized, one-on-one access for cannabis executives, Catoctin College and Ecofy / VOC have put together a weekly course that reviews and analyzes the latest industry and market trends in the US and Canada, as well as select international markets. Instead of reviewing hundreds of news articles, research reports, and industry studies, we consolidate the information into a weekly two-hour class, and supplement with resources for students, as well as one-on-one Q&A with our teachers and experts. In this course, we also will discuss key business issues for executives and entrepreneurs, such as reporting requirements, accounting and taxes, marketing tactics, and the latest legal issues - including cannabis legalization and local regulations. All classes will be taught in a classroom and streamed online. Recordings of the classes will be available to all students who register. This is a twelve (12) week course that starts on Tuesday, February 12, 2019, and continues in the end of April. We will bring in guest speakers from across the industry, including industry associations, security consultants, legal and accounting professionals, and more. We also will have classroom discussion. Since this class is streamed online, virtual students will have an opportunity to ask questions as well as take part in discussions, and receive any materials produced for the class. All classes start at 1:00 pm Eastern (10 am Pacific) and finish by 2:30 pm Eastern (11:30 am Pacific), unless otherwise noted. Each week is a different course will lessons, and each lesson has a dedicated amount of time. We reserve the right to change / update courses throughout the year, and may need to modify dates and times. We will do our best to notify all registered students of any change at least 12 hours before. However, we ask that you check back frequently. Available courses are listed below. Check back as we will add courses to this portfolio over the coming months.